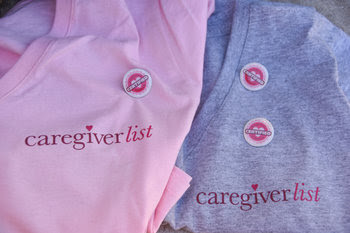 Caregiverlist.com | Blog | How do you become a California Caregiver? How do you become a California Caregiver? The California caregiver certification requirements were passed into law effective in January of 2016, to assist senior caregivers to maintain skills as professionals with background check requirements and a state registry. Take your caregiver learning to the next level in the state of California with an online caregiver learning course. You'll receive a certificate of completion after you pass the course exam and we are here to help! 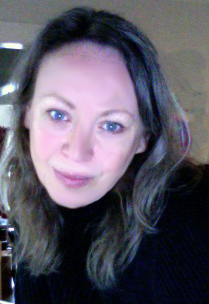 Watch this video to see the easy-access online training.